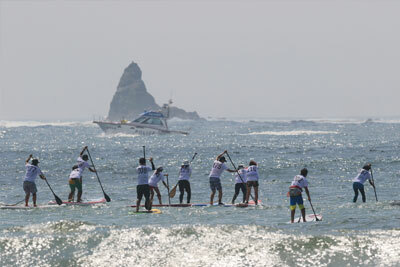 We at Stand Up Paddle Union Japan (SUPU-J) aim to promote and spread the SUP race, and to raise the interests to the ocean through SUP. We would like to educate the young generation to improve and develop their mind &body and also to grow the awareness for safety and manner. Development and expansion of outdoor water sports for the young generation. Development of the safety and manners of SUP. 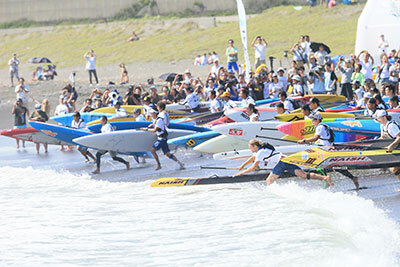 ©Copyright 2019 STAND UP PADDLE UNION JAPAN.